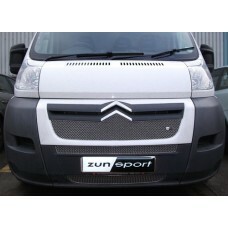 Whilst here at Zunsport, we are well-known for our extensive range of brand specific stainless steel wire mesh grilles, we understand that in many circumstances one size certainly doesn’t fit all. 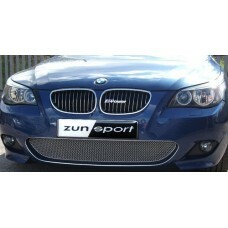 Along with our standard selection of car grilles for models manufactured by the likes of Audi, Citroen, Ford, Mazda, Nissan and Saab, our specialist team of grille designers and manufacturers deliver a bespoke service for those looking for custom built grille sets. 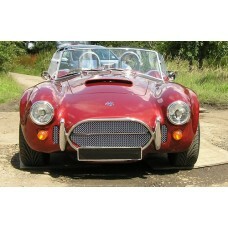 We supply custom grilles for any car or truck, each of which is made from the finest materials and designed to meet not just your exacting standards but ours. 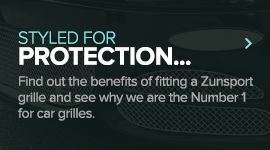 Our custom build grilles are not only independently approved and performance audited by Lloyds Register of Quality Assurance but also manufactured to fit perfectly and produce a long lasting finish. 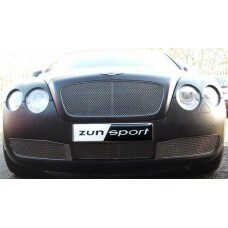 Contact our team to discuss your custom build today by calling 0300 303 2605 or emailing info@zunsport.co.uk. 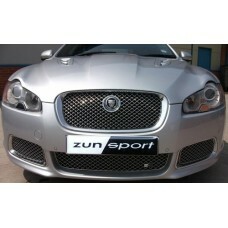 Your Zunsport - Bentley Monaco deserves the very best, and when it comes to something as instrument..
As the owner of a Zunsport - BMW 530 any repair, whether it is damaged or the victim of every day w.. 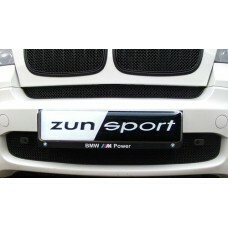 Your Zunsport - BMW X5 deserves the very best, and when it comes to something as instrumental to a .. 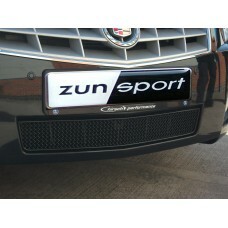 The has been specially designed and developed for your Zunsport - Cadillac. 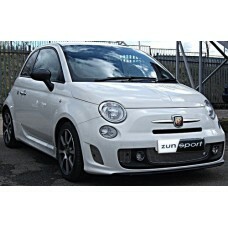 In addition to being..
Searching for an easy to install grille set that will blend with the original design of your Zunspo..
As the owner of a Zunsport - Fiat 500 Arbarth any repair, whether it is damaged or the victim of ev.. 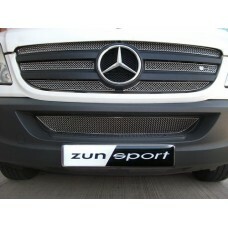 The has been specially designed and developed for your Zunsport - Mercedes Sprinter. 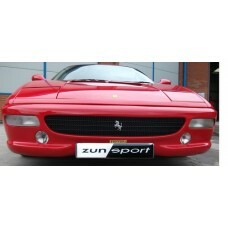 In addition.. 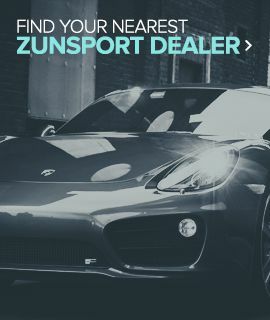 The has been specially designed and developed for your Zunsport - MGB Roadster. In addition to b.. 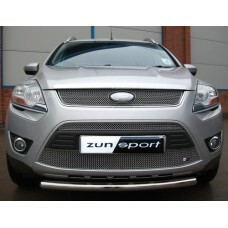 The has been specially designed and developed for your Zunsport - Mitsubishi Animal. In addition.. 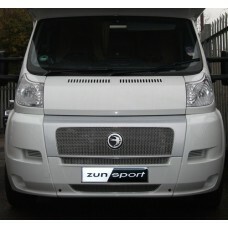 Your Zunsport - Nissan Qube deserves the very best, and when it comes to something as instrumental ..